Most of the prescribed medicines you get from your doctor have serious side effects. They contain a lot of chemicals that influence your body in a harmful way. Your symptoms may go away, but the chemicals stay in your body and can possibly cause some other problems. Herbal medicine on the other hand, can have the same healing working as pharmaceutical medicine, but they won’t harm your body with bad ingredients. Down here you can find some of the best practitioners in herbal medicines. 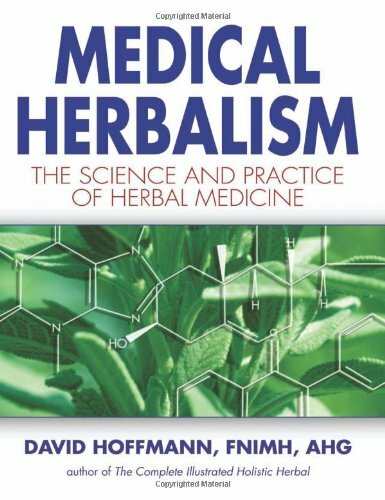 Herbal medicine is literally the use of plants in the treatment of a disease. It is the oldest form of medicine that is known. 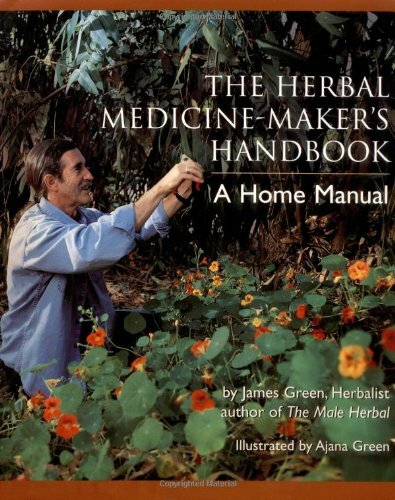 Herbal medicine doctors have the same diagnostic skills as your normal doctor. The difference is that that the herbalist will seek for the cause of your symptoms and will treat the underlying cause rather than the symptom. Herbal medicine is safe for both adults and for children and it is a natural alternative to chemical based drugs – free of side effects.